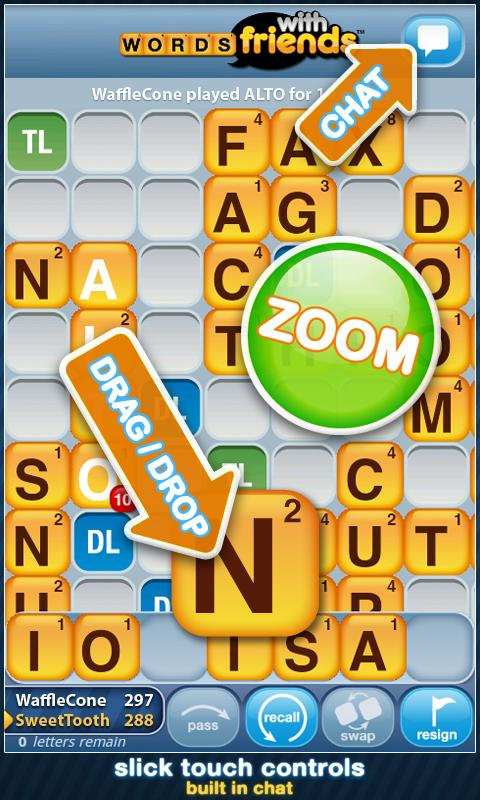 Chances are you're one of the everyone-on-the-planet who's played Words With Friends. 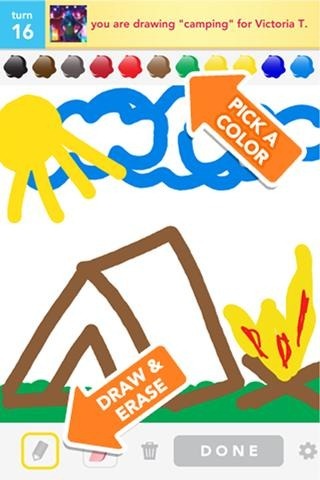 Did you know there's other, shall we say, homages to classic board games available for your Android phone? 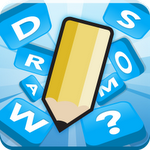 For example, here we have Pictionary Draw Something, a turn-based, doodle-guessing game that you can play with friends wherever they are. 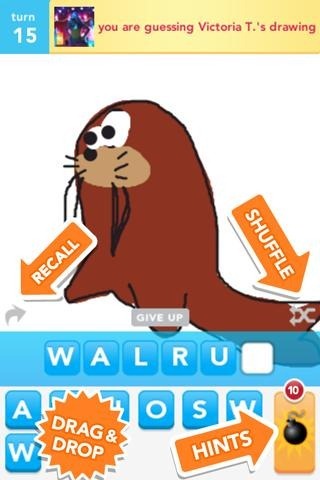 Draw Something has more than a few similarities to crowd-favorite Words With Friends. You're able to add your friends or join a game with a random player, and play multiple games at once. Games are also turn-based, so you can create a doodle and let your partner guess what it is when they're free. Ah, Words With Friends. What was once one of the most anticipated games on Android quickly becme one of the most hated due to its bug-laden nature and lack of good support. The app has now received another update that NOT only brings "loads of bug fixes" - call me skeptical, but I'll believe that when I see it - but a new Words with Friends store. Yeah, a store. So, what kind of things can you buy from this store? Let's call them... enhancements. While some of these "enhancements" seem to be basic and fair (like ad-removal for example), others ride the border of paid cheating. Exactly one week ago we told you that Words With Friends dropped Honeycomb support. At the time, there was little explanation as to what happened (even Zynga support staff was completely clueless), but things are starting to make a bit more sense now (albeit not much). 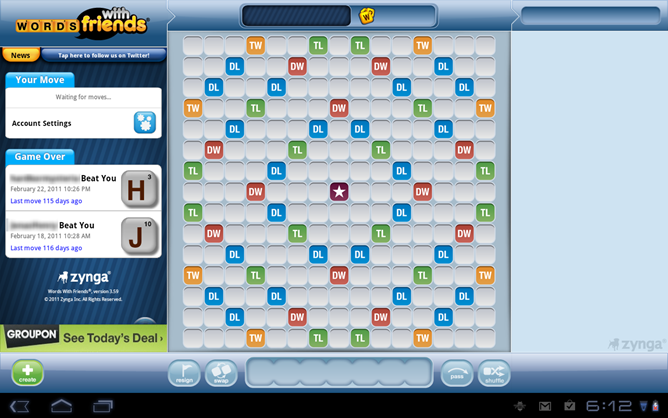 Zynga pushed an update to Words With Friends today that brought something new to the table: full Honeycomb support. I'm still not entirely sure why they decided to drop Honeycomb support for one week - but it doesn't really matter now, as WWF is now fully playable on your Android-powered tablet. Ignore those two losses on the side - I forgot I was playing and lost by default. Thank you for contacting Zynga With Friends Customer Support! Currently, Words With Friends and Chess With Friends are only supported on Apple iOS devices (iPhone, iPad, and iPod Touch) and Android devices. Words With Friends, the wildly popular iOS game by everyone's favorite company Zynga, has come to Android, after weeks of anticipation. 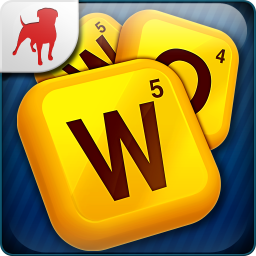 WWF is one of the most addicting and well made word games on the planet, and as of a few hours ago, you can download it for free from the Android Market. Here's the best part: Words With Friends is cross-platform, so you can play up to 20 simultaneous games and kick your iOS buddies' butts all at the same time. In-game chat and push notifications that tell you when it's your turn will help keeping you addicted. 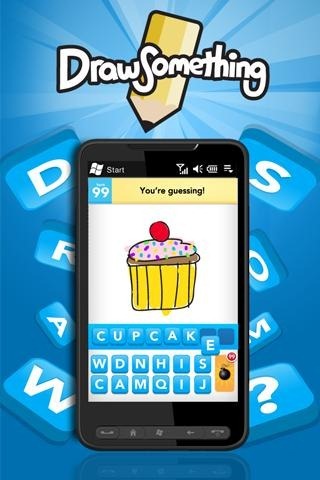 According to Zynga, the game looks great on both Android handsets and tablets, so fire up all your brain cells - you're going to need them.